This year, along with the festival theme "The Science of Food and Drink," we launched the Science of Beer Brewing Challenge to promote innovation and scientific collaboration in beer brewing. These are the craft breweries and higher-education brewing programs that participated. On Saturday, April 7th from 5pm-7pm at Rocky Mount Mills the finalists presented their stories to our panel of judges who crowned the overall champion. 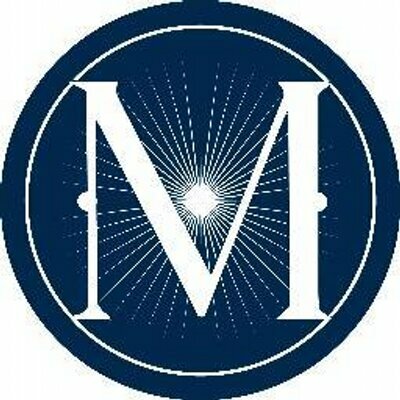 Congratulations to Mystery Brewing Company, whose Proof of Concept was crowned the winner! We'd also like to congratulate Crystal Coast Brewing Company and D9 Brewing Company for reaching the final round. Fortnight Brewing's Lucid Dreamer won the people's choice for best artwork, and French Broad Brewing's Bring Back Pluto won the people's choice for best name. Description: Traditional kettle souring is a process used to create sour beers, consisting of many steps taken to minimize the production of butyric acid. After reviewing their process from a scientific perspective, it was clear that many steps in traditional kettle souring were actually counter-productive. With this new knowledge, Proof of Concept was brewed using a revised kettle souring process, resulting in a clean, sour beer. Description: Hops contain thousands of oils which contribute to the taste of a beer. Realizing that a reaction between yeast and the oils could lead to the creation of new oils, Crystal Coast Brewing Company decided to experiment. A reaction between basil and lemon zest created new oils, which gave Sand Tiger Shark Rye Pils a new and distinct taste. Description: Into the White finds its roots in old European brewing as a raw ale, or, a beer that is not boiled. Beer is boiled for many reasons, mainly wort sanitization, hop isomerization, DMS removal and protein binding and dropping. To produce these effects without boiling the beer, D9 Brewing Company did hours of research and experimentation to brew Into the White. Description: Blue Blaze Brewing set out to develop a gluten-free beer, which they called Bantu Beer. Many “gluten-free” beers use a genetically modified enzyme which only reduces gluten. Knowing this, they decided to further challenge themselves by not using any genetically modified ingredients in Bantu Beer. Description: Azacca Shocka was one of the first beers brewed commercially using Shockwave XtractorTM technology. This new extraction technology allows for the reduced extraction time of flavor and aroma in hops, as well as superior flavor. By using the science of cavitation, the new extractor technology will lead to faster production and improved efficiency as well. Description: Brewed with the help of scientists from NC State University, Stinger Sour is based on an American Wheat Beer. Ecusta Brewing Co. used souring yeast harvested from bumble bees to bring the pH down to 3.7. The non-contaminating yeast also creates a clean and crisp finish. Description: After teaming up with Tribucha (a Kombucha brewing company), Fortnight Brewing Company discovered an interesting effect of Kombucha on their beer. There was significant precipitation of an unknown substance within an hour of blending. After developing a hypothesis for why this happened, they used their new knowledge to create Komfusion – Lucid Dreamer, a blend of Kombucha and Lucid Dreamer. Description: When it comes to measuring bitterness in beer, IBU (International Bitterness Units) is the standard. To defy the standards, French Broad Brewing Company decided to use dry hopping to create Bring Back Pluto IPA. Not only does dry hopping eliminate the iso-alpha acids that IBU measures, but it also allows better use of the essential oils in hops, contributing to aroma and flavor in the beer. 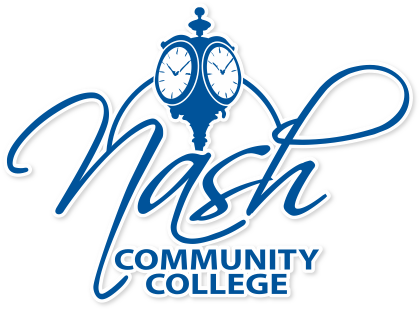 Description: When creating their new beer, Nash Community College’s Brewing Program decided to focus on taste. By toasting marshmallows and dissolving them in a mixture of dextrose, vanilla bean, and water, they created a toasted marshmallow syrup. This flavorant was added to the beer, creating Stay Puft American Brown Ale.